Allspice dram is a simple liqueur flavored with allspice berries. 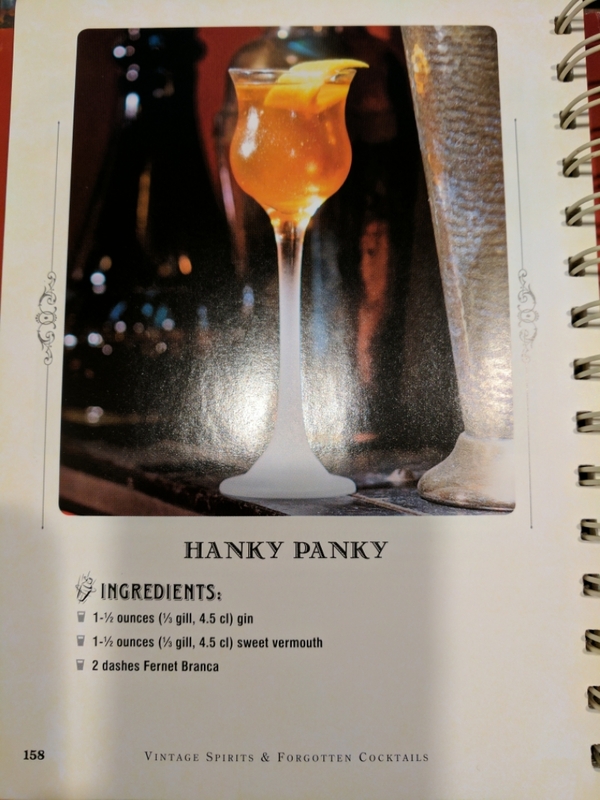 It’s also known as pimento dram, because allspice is a berry from the pimento tree. (But pimento makes most people think of olives, so I don’t like to call it that.) There’s nothing like it. Another one I didn’t expect to like, but dang. 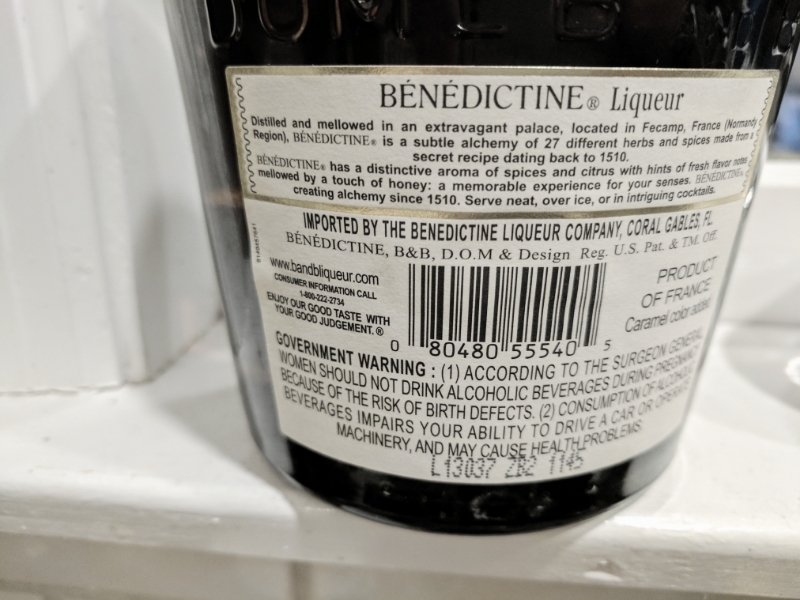 Also, the description on the bottle of Benedictine never fails to crack me up. 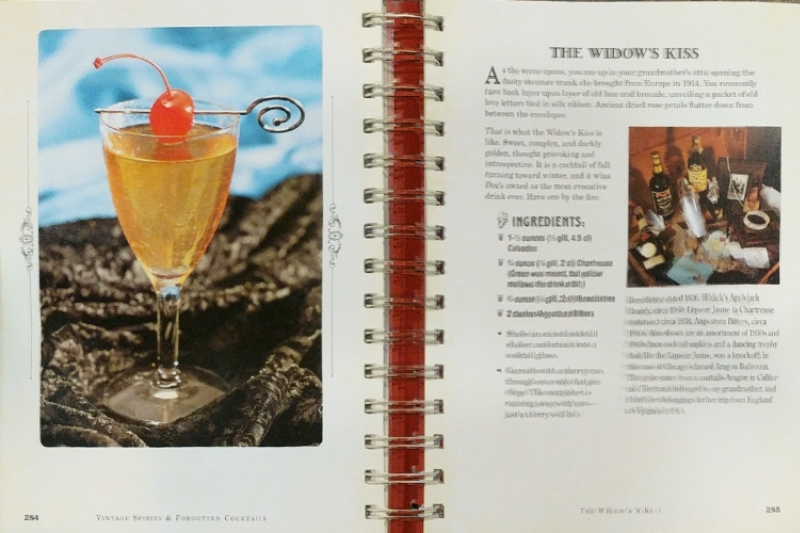 If I told you I was going to make you a drink with gin, sweet vermouth, and Fernet, I think you’d probably run. Stir, serve really cold. Orange twist at the end is essential.